Gov. Scott Walker's proposal in his biennial budget to end the Chapter 220 voluntary integration program is an attack on equal access to education. Gov. Scott Walker released a letter to make changes to his budget proposal to the Joint Finance Committee Monday, pulling the removal of the ‘Wisconsin Idea’ from his budget proposal. UW System President Ray Cross said in a statement that this correction was welcome. “We appreciate his willingness to address these items,” Cross said. 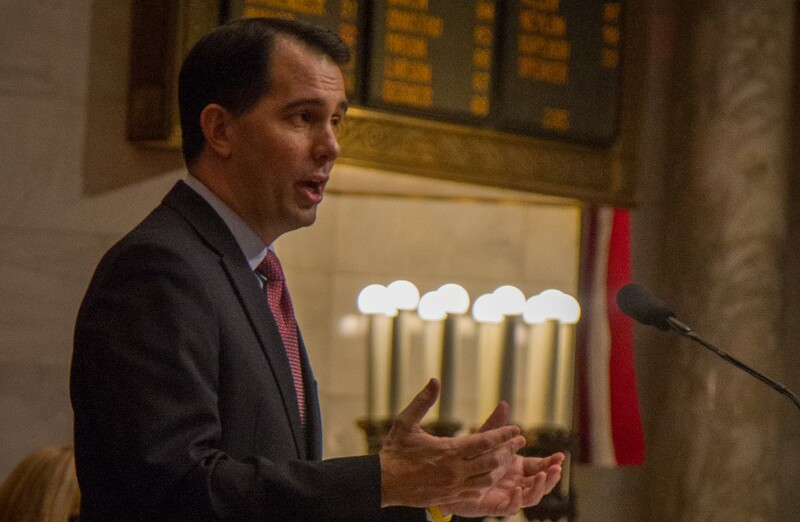 The Joint Finance Committee will begin taking votes on Walker’s budget on Wednesday. 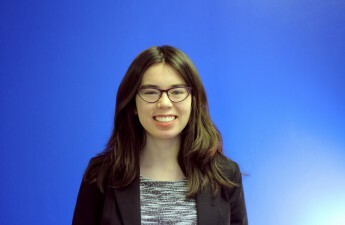 In February, Walker’s spokesperson Laurel Patrick said in a statement that these proposed language changes were a drafting error. Walker also said in his errata that he wanted to cap undergraduate in-state tuition and tie it to the consumer price index beginning in the 2017-18 school year. 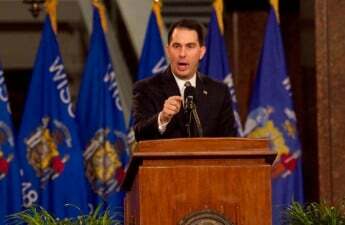 Walker has proposed another two year tuition freeze for the upcoming budget. Cross said they are planning on addressing and examining the CPI-based tuition cap. 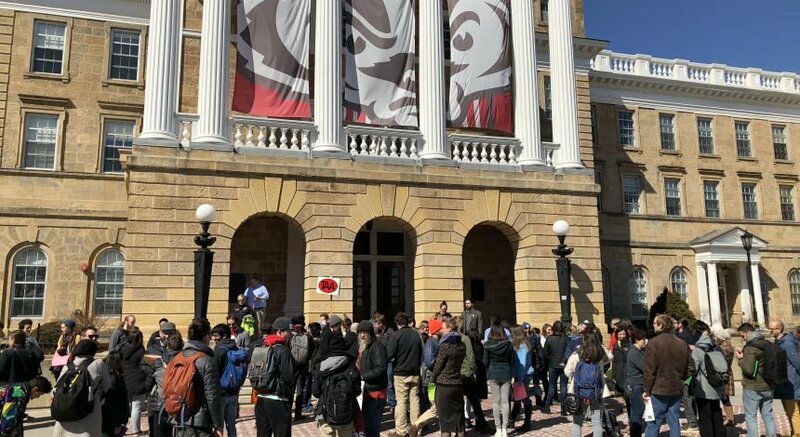 He said they agree Wisconsin residents deserve affordable tuition, but Cross said many legislators believe this kind of price control does not comply with the competitive and market-driven entity the state of Wisconsin needs. 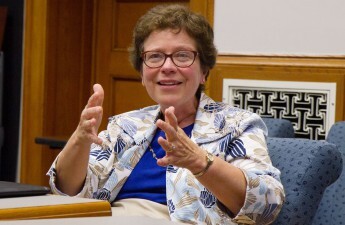 “We are working with the legislature in a new spirit of openness, dialogue and partnership to reduce the proposed UW System budget cut and to approve a package of transformative operational flexibilities that will lead to greater efficiency and savings,” Cross said.